Carbon Racing Technology: BMW M GmbH factory produces a limited-edition high-performance sports car based on the BMW M3 Saloon – Innovative use of carbon-fibre reinforced plastic minimises weight – Weight-to-power ratio: 3.5 kilograms per horsepower. Munich/Nürburg. BMW M GmbH will use the M Night event in the lead-up to the Nürburgring 24-hour race to unveil a spectacular new addition to its model range. The BMW M3 CRT (Carbon Racing Technology) embodies a concentrated blend of state-of-the-art development expertise – inspired directly by motor sport – in the areas of drive system and chassis technology and intelligent lightweight design. It also represents the worldwide debut of a new production process for carbon-fibre reinforced plastic (CFRP) components in the automotive industry. 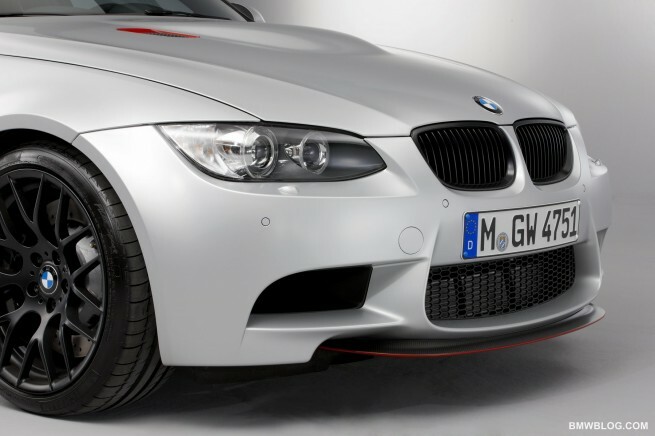 This process allows CFRP to be introduced widely in the construction of the high-performance BMW M3 Saloon-based sports car created by the BMW M GmbH factory. And that helps it achieve a weight-to-power ratio of 3.5 kilograms per horsepower. A V8 engine with customary M high-revving characteristics and maximum output of 331 kW/450 hp accelerates the BMW M3 CRT from 0 to 100 km/h in just 4.4 seconds. strength of a conventional steel equivalent, but at roughly a quarter of its weight. The weight saving over the aluminium bonnet of the standard BMW M3 Saloon is around 50 per cent. 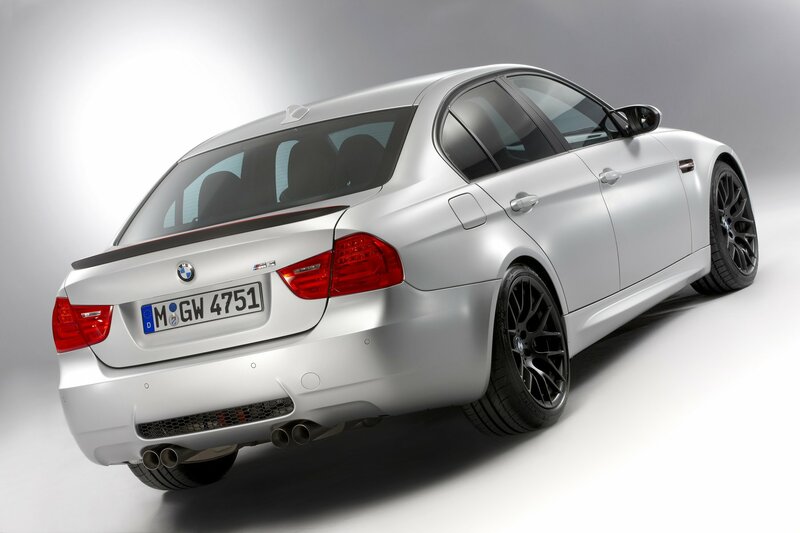 Transferring the engine’s power to the rear wheels is the M doubleclutch transmission with Drivelogic developed for the BMW M3. The seven-speed M DCT Drivelogic unit also works according to a principle developed in motor sport, allowing an uninterrupted flow of power through gear changes to deliver extremely dynamic acceleration. 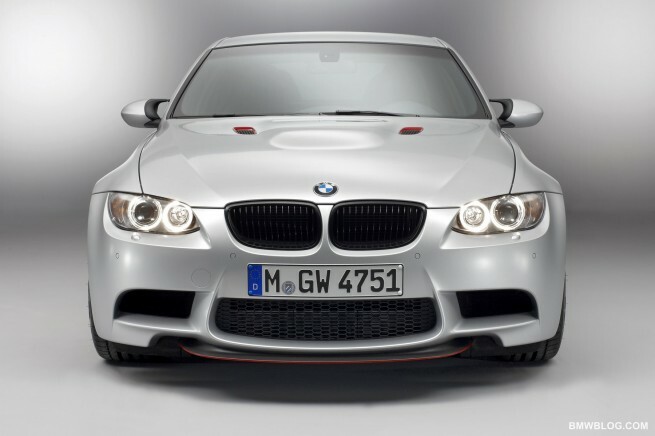 Its shift characteristics have been tuned specially for the engine powering the BMW M3 CRT. Shift paddles on the steering wheel allow the driver to change gear manually with optimum ergonomics. And a Launch Control function is on hand to generate maximum acceleration off the start line. 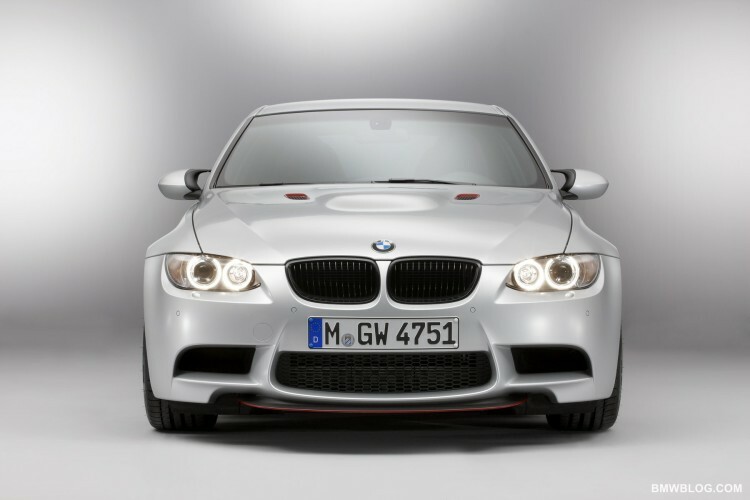 Expertise from race competition also makes its presence felt in the chassis technology of the BMW M3 CRT. 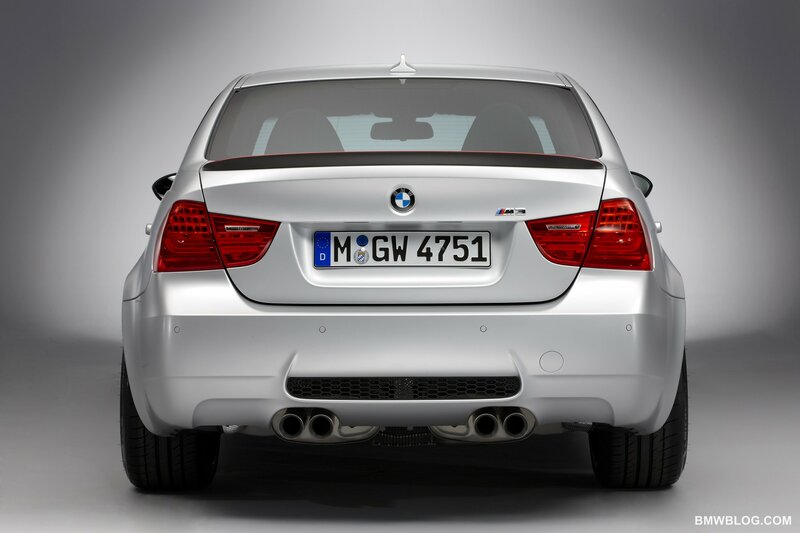 The BMW M3 Saloon’s front and rear axle construction has been enhanced by a rigid rear axle subframe and coilover suspension whose dampers are individually adjustable in their compression and rebound. 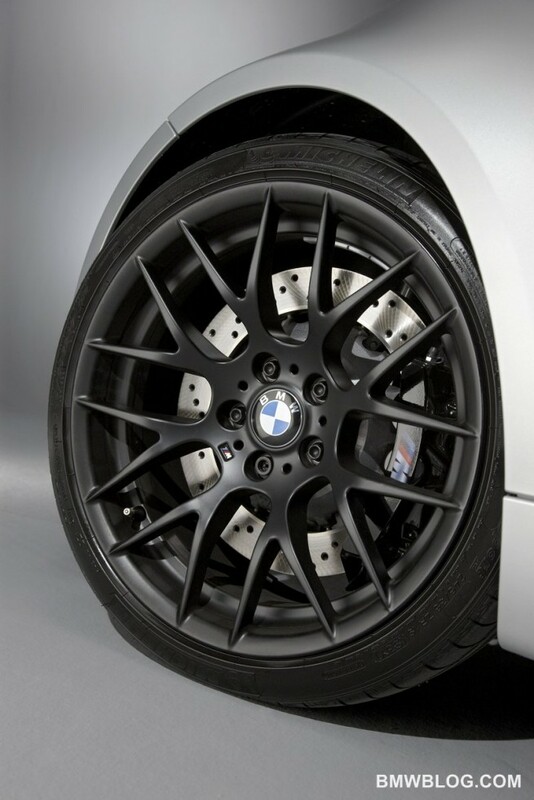 The sixpiston, fixed-calliper high-performance brakes of the BMW M3 CRT boast a low-weight compound construction. The vented brake discs measure 378 x 32 millimetres at the front axle and 380 x 28 millimetres at the rear. 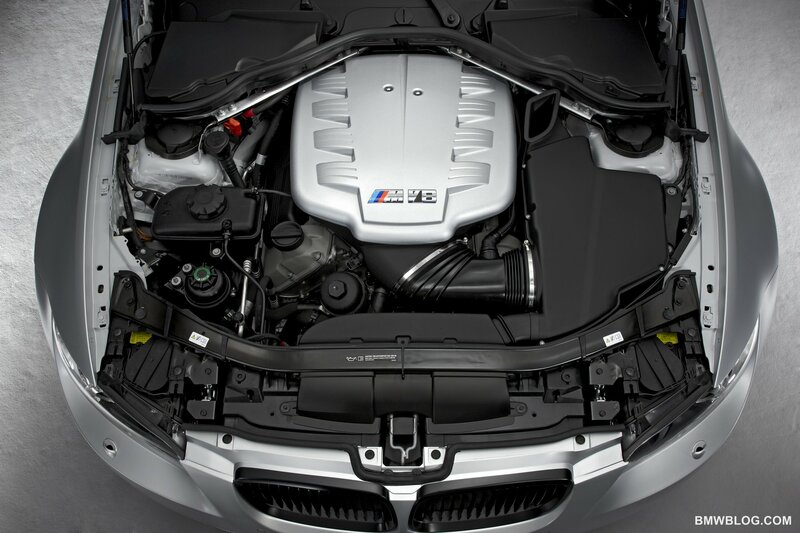 The new M3 variant also uses Stahlflex brake lines and model-specific comfort brake pads.